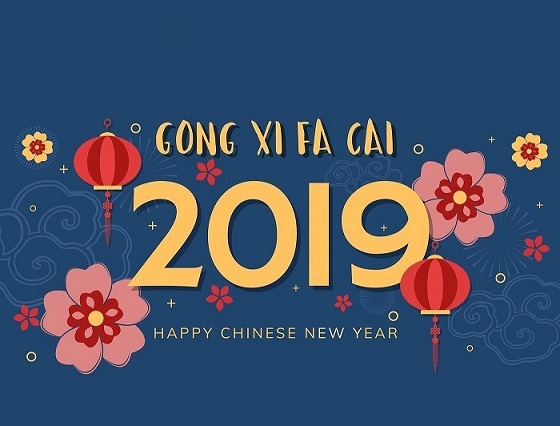 A very “Happy Chinese New Year” to all our colleagues and friends. Have a wonderful celebration and a great holiday. For those who are travelling back to your hometown, have a safe drive.